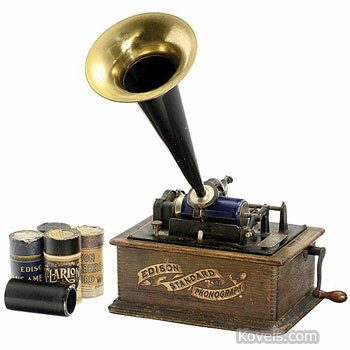 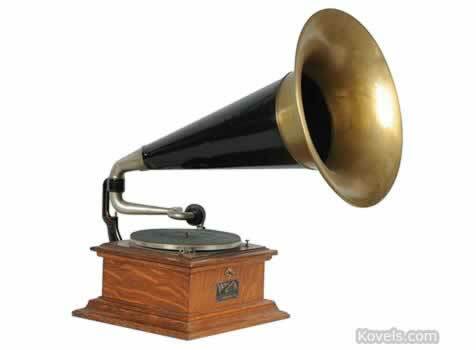 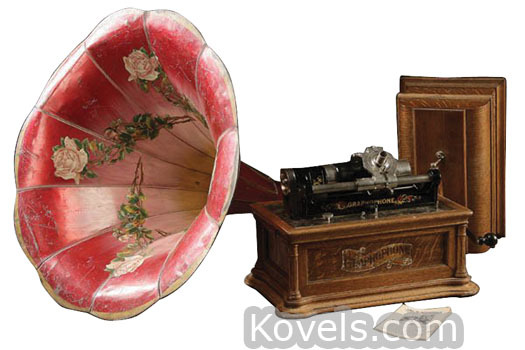 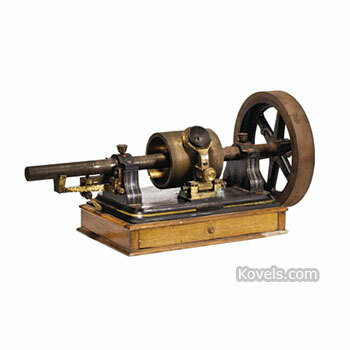 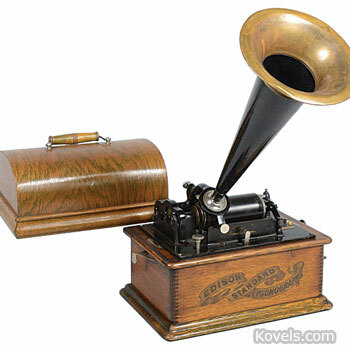 Phonographs, invented by Thomas Edison in 1877, have been made by many firms. 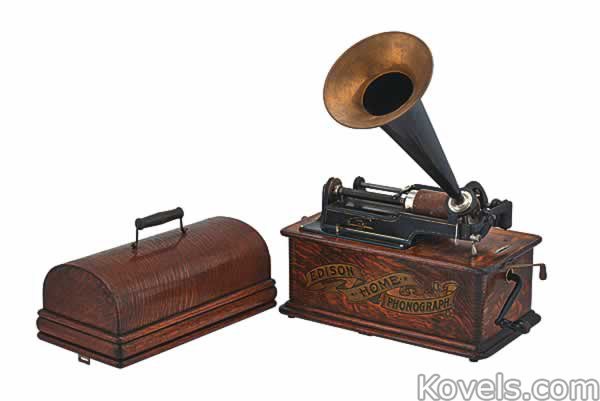 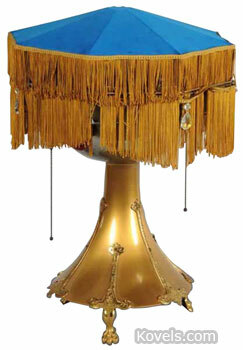 The Edison Phonograph Works produced musical cylinders for the phonograph, which eventually set it up to become a popular musical instrument. 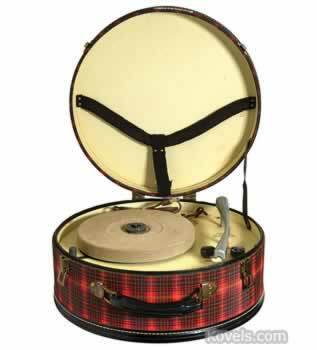 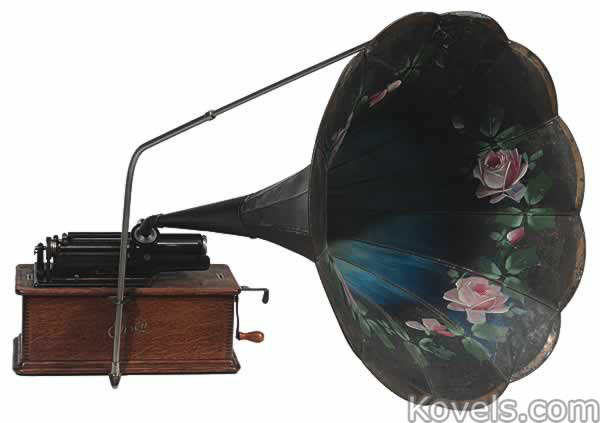 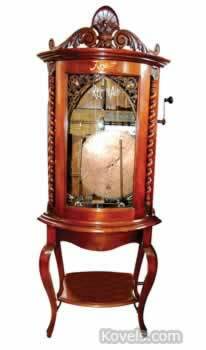 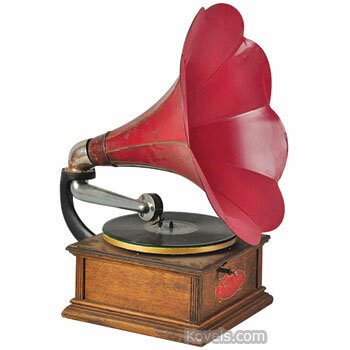 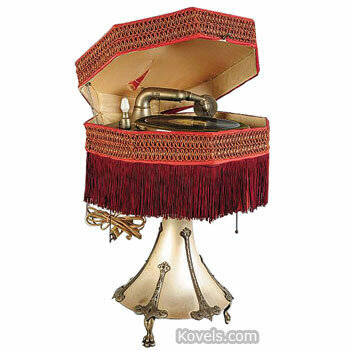 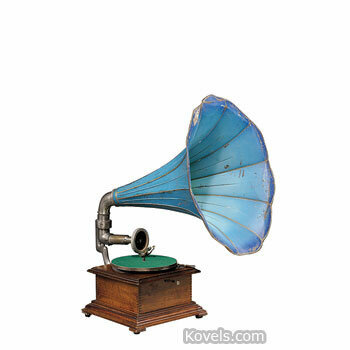 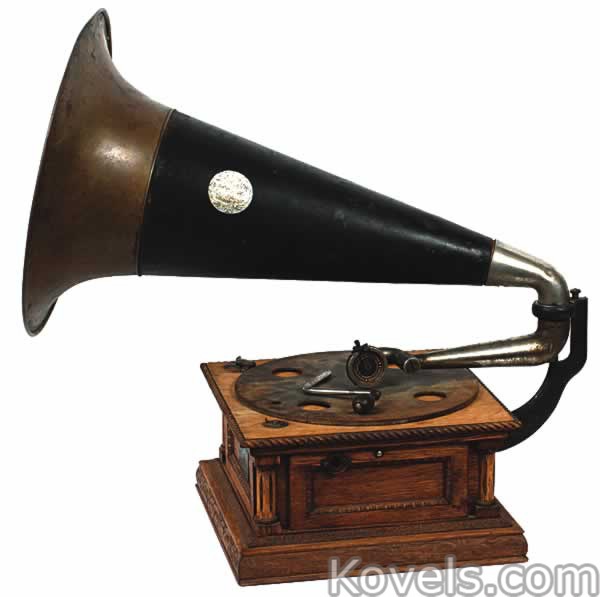 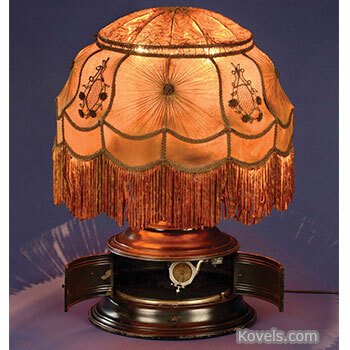 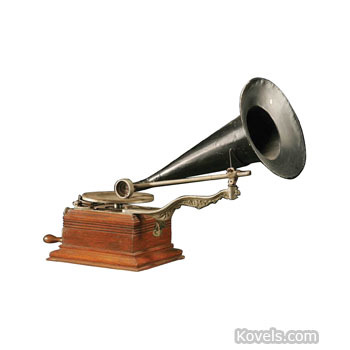 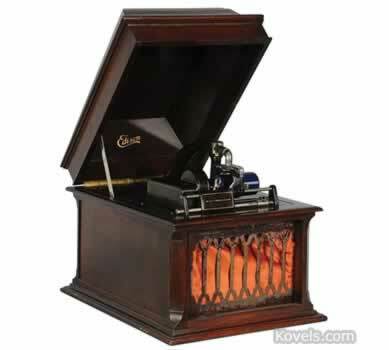 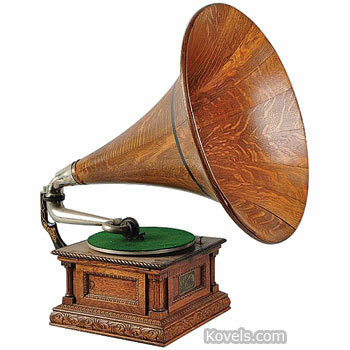 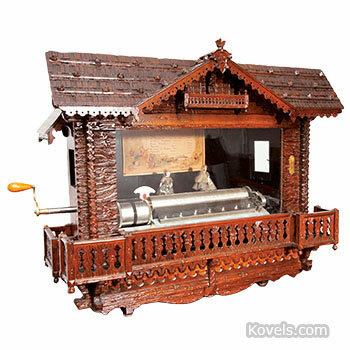 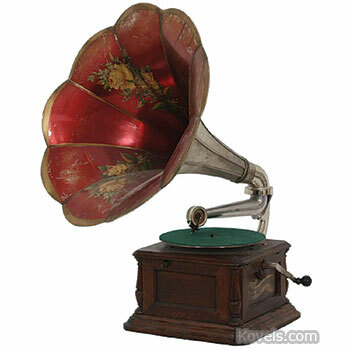 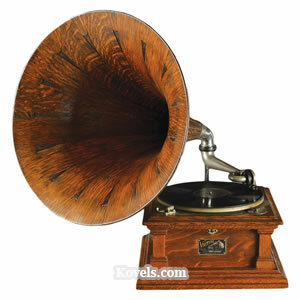 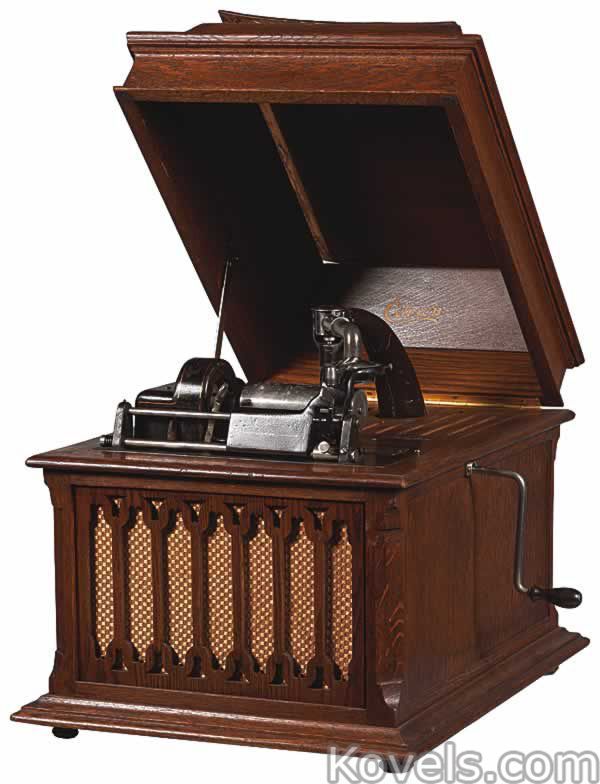 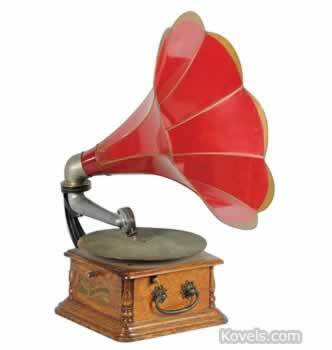 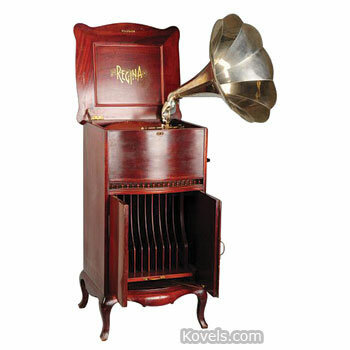 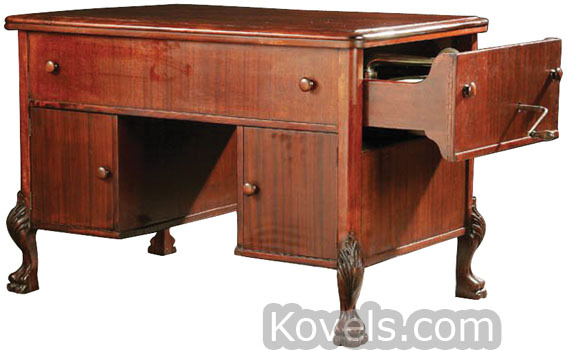 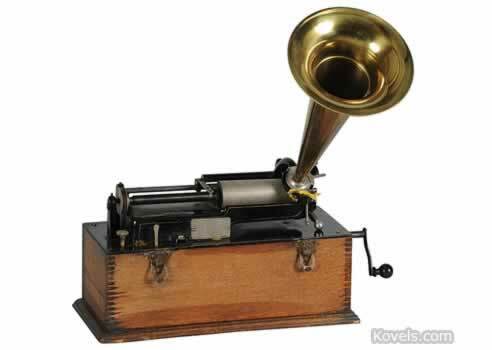 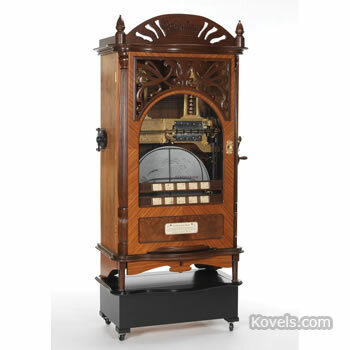 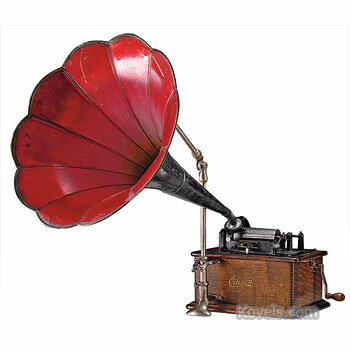 This category also includes other items associated with the phonograph. 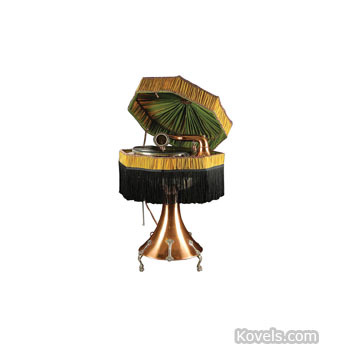 Jukeboxes and Records are listed in their own categories.